The gang searched the house and left. 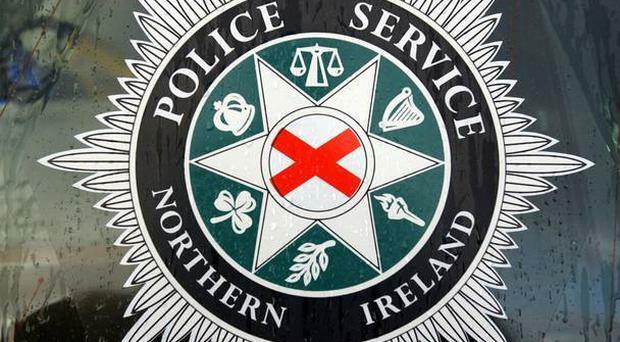 A man and woman aged in their 60s have been left traumatised after an armed gang forced their way into their Belfast home. It happened in the Meadow Place area of north Belfast on Monday night. Shortly before 9pm a number of men, one armed with a hammer, forced their way into the house and threatened those inside. They searched the property before making off on foot. The occupants were left traumatised and the man was taken to hospital for treatment for shock. Detective Sergeant Keith Wilson is appealing for anyone who witnessed this incident or anyone with any information that can assist with the investigation to contact Detectives in Musgrave Police Station on 101 quoting reference 1398 05/02/18.